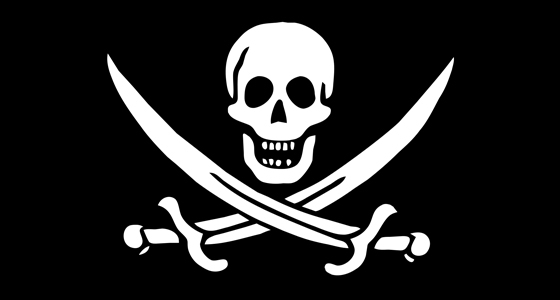 We all love a good “Talk Like A Pirate Day,” but housing pirates are a real problem. Every year at USITT’s annual Conference, attendees and exhibitors get emails from people telling them to book their housing through company “X” because all of the rooms are sold out and only company “X” can get you this special rate. Company “X” usually wants a credit card number and will charge the full amount up front. They might even go so far as to send you a confirmation number. Then you appear at the hotel and that confirmation number has been canceled. Your money is gone and you’ve got no room. That is what a housing pirate does. Housing pirates are a problem across the conference and trade show industry. As the Conference & Stage Expo has grown, we are now on the radar screen of some of these companies. We have a list of known housing pirates and urge you to check this list if you get emails. 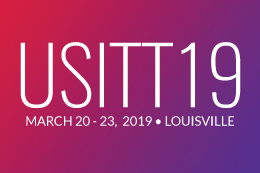 As much as we try to help when problems arise, it is almost impossible for USITT or our official housing partner, Connections Housing, to solve a problem if rooms are incorrect or canceled. All email correspondence from Connections Housing has this badge so that you know it is officially from our provider that works on behalf of USITT. While we know that every dollar saved on Conference costs is important, we urge you to watch out for pirates. They might have handsome and charming emails with seductive prices, but just like in the movies, they are trouble.